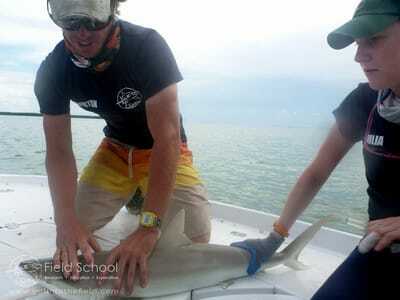 ﻿Join us for an amazing 21 day shark research skills intensive from Miami to the Florida Keys! 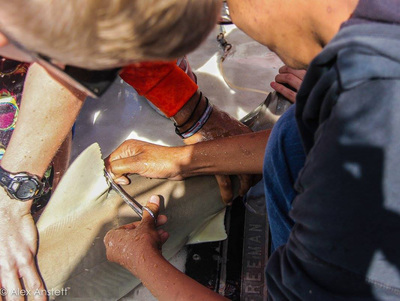 Students participating in this intensive field work expedition will gain even more in-depth knowledge and experience working hands-on with a variety of shark species. This field skills course is designed for students who are passionate about sharks and interested in pursuing undergraduate or master's field research on these amazing animals. This level of hands-on experience is invaluable when applying for internships, graduate school, and scientific jobs. Course includes in-depth instruction and experience handling sharks, learning workup procedures, and collecting data and morphological measurements. 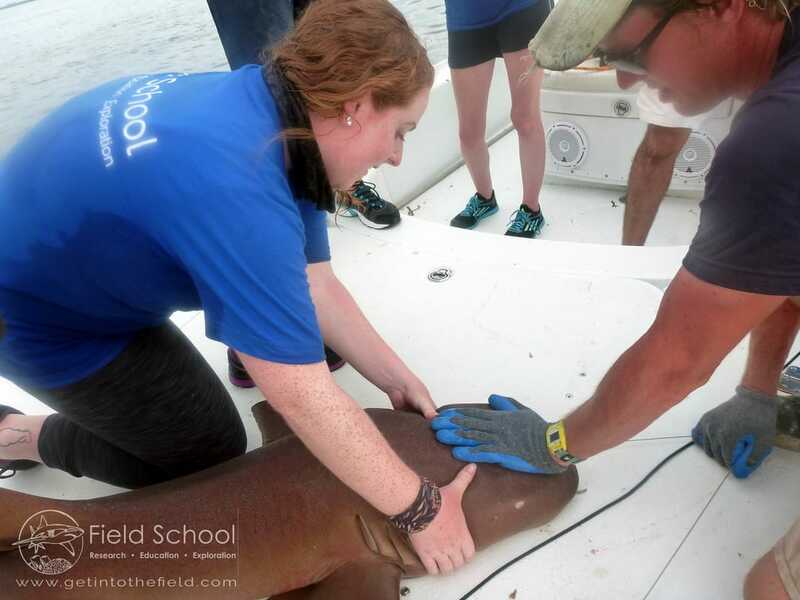 Students will learn to minimize shark capture stress, collect data, process some types of samples, design experiments, and effectively engage in science communication and outreach. 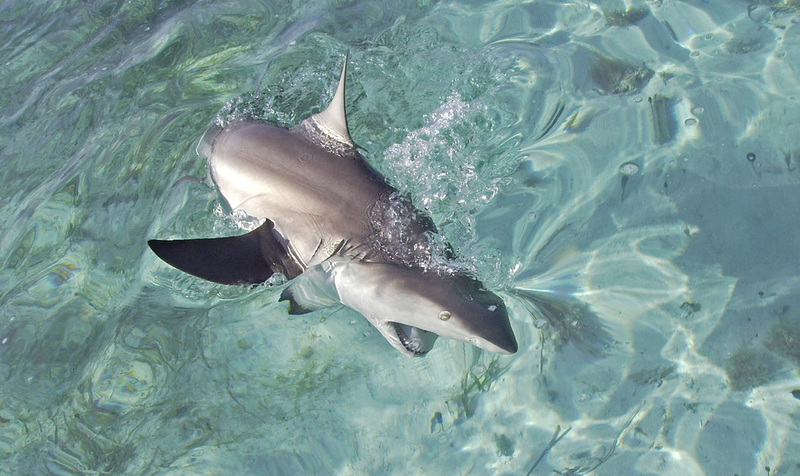 They will be taught how to safely restrain sharks of various sizes and species, as well as techniques for avoiding injury to research subjects. 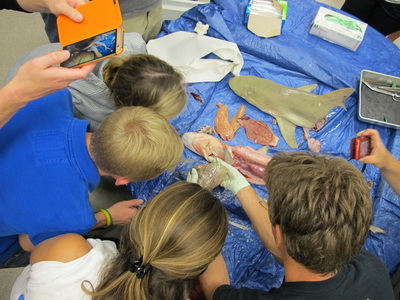 In addition to six field days per week, this course includes significant classroom instruction on shark biology and ecology, and field research skills and techniques. 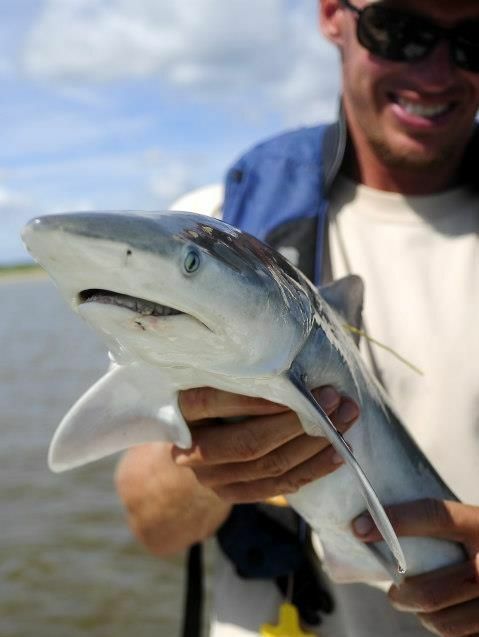 ​Species that may be caught include: Atlantic sharpnose, lemon, sandbar, bull, nurse, blacktip, bonnethead, tiger, great and scalloped hammerhead, and southern stingray. 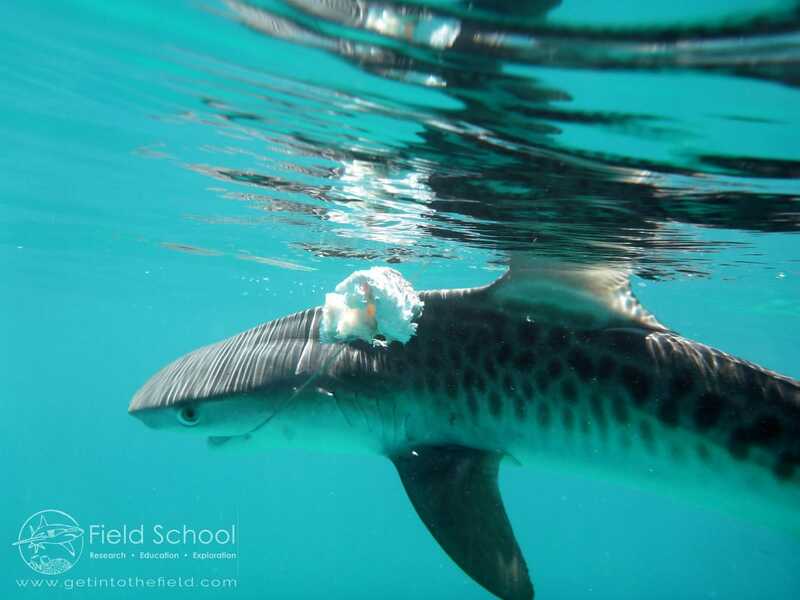 The extended field time and expanded area covered during this course guarantees the greatest variety of species and ecosystems encountered in one field course! Data collected as part of this course contributes to numerous ongoing research projects at Field School and partner universities. 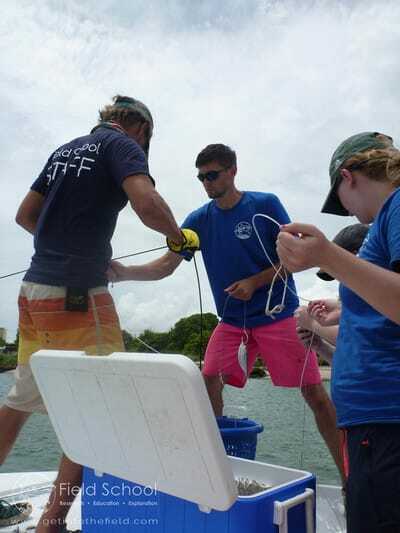 Includes: All field research activities, transportation once participants arrive in Miami, and all housing and food costs (except for one "dinner out" at a local restaurant). 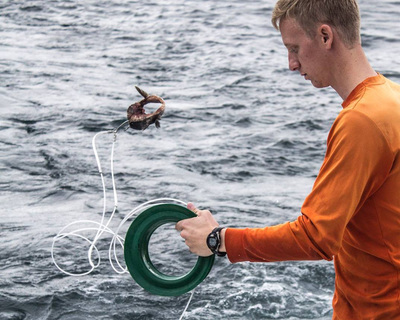 Enroll now to reserve your spot on the expedition of a lifetime!